and a certain someone can't wait to dig in. She has her beloved pair of chopsticks out and ready to go! Hope you all enjoy this special day with your family and friends. Enjoy this special holiday with your family, Lisa! she's adorable. Have fun celebrating! How fun! I just love that spicy girl in red, it's her color for sure! These are too cute!! 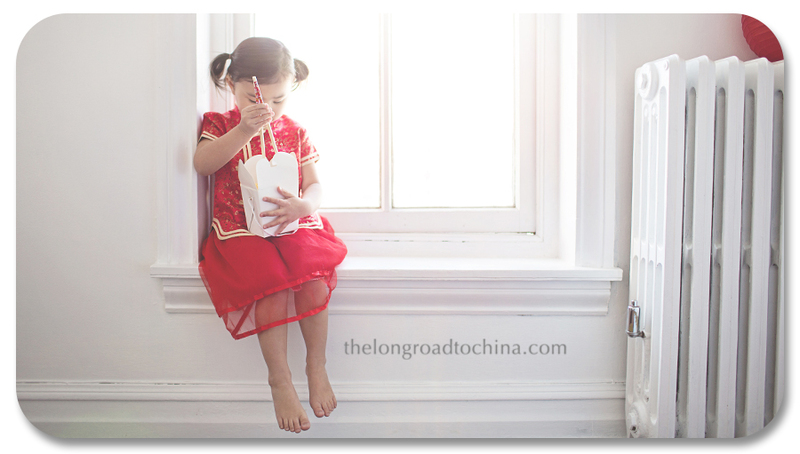 Enjoy your celebration and dumplings!! 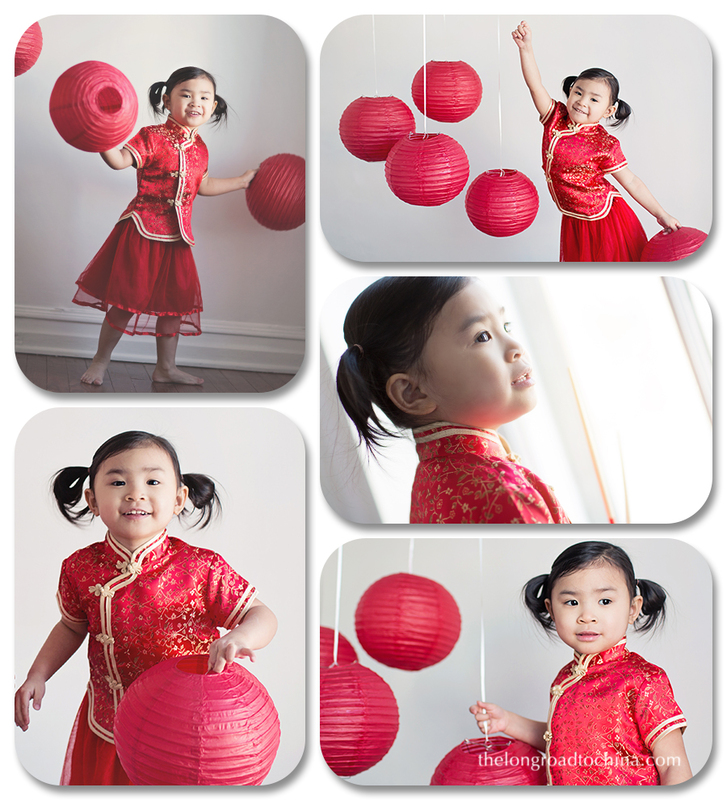 Another plus of having adopted her is that Chinese New Year has that extra special significance for your family. Have a Happy Chinese New Year, enjoy the celebrations! She is just too cute for words! Seriously. Happy Chinese New Year! These are adorable and fabulous all in one!! Hope you had a wonderful day together as a family, Lisa! Happy CNY! Love the lanterns and these sweet memories.